At 41, single professor Sara Leader decides to create a family by adopting a child. After the adoption agency asks for details about her background, Sara reluctantly begins to probe her father’s secret history in particular, his flight as a 17-year-old Holocaust refugee aboard a ship denied entry into America. The more she learns about her father’s past, the more Sara feels the need to question him about what happened and the more she realizes how her father’s secrets have shaped her own life. 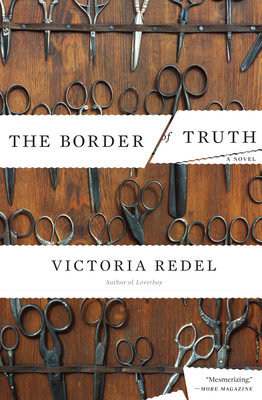 Alternating between a teenage boy’s energetic letters to Eleanor Roosevelt and a daughter’s sifting through the fragments of her father’s traumatic wartime choices, Victoria Redel brilliantly imbues her characters with not only bravery and strength but with the humor to survive the pain of the past and the uncertainty of what lies ahead.